For over 40 Years Reviva Labs has been producing all natural skin-care products that help leave your skin healthier and more youthful-looking. Reviva Labs products are sold in professional skin care salons and health food stores worldwide, which attests to the effectiveness and safety of our products. 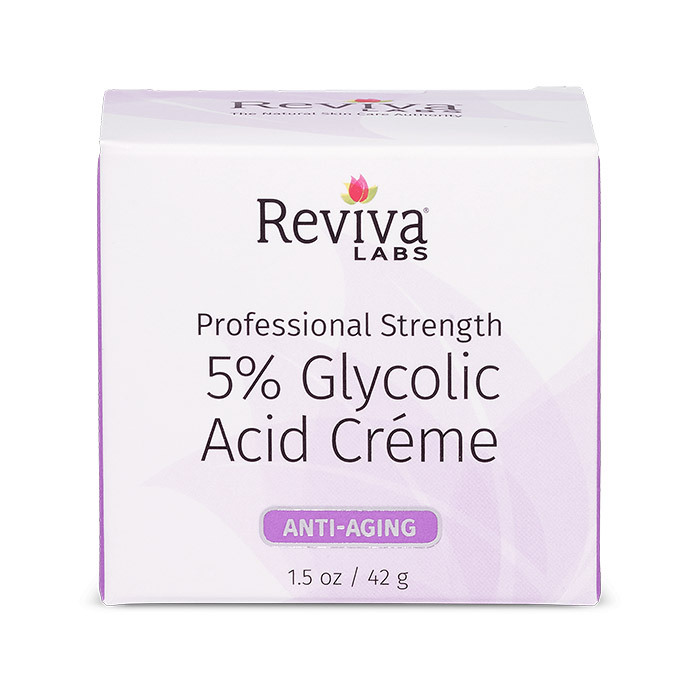 Reviva Labs is one of the most unique skin-care brands in the cosmetic industry. 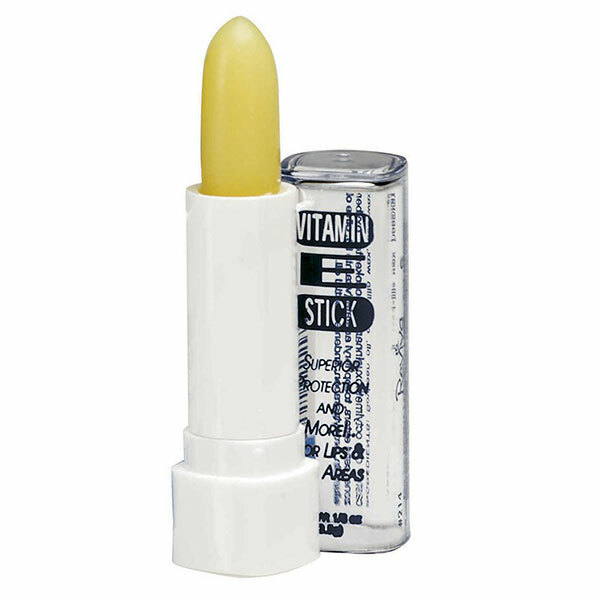 Reviva’s products are not conventional commercial items. Established in 1973 to serve the newly emerging skin-salon market, the Reviva line is comprised of skin treatments created for skin-care professionals’demand for individualized formulas that meet specific needs. 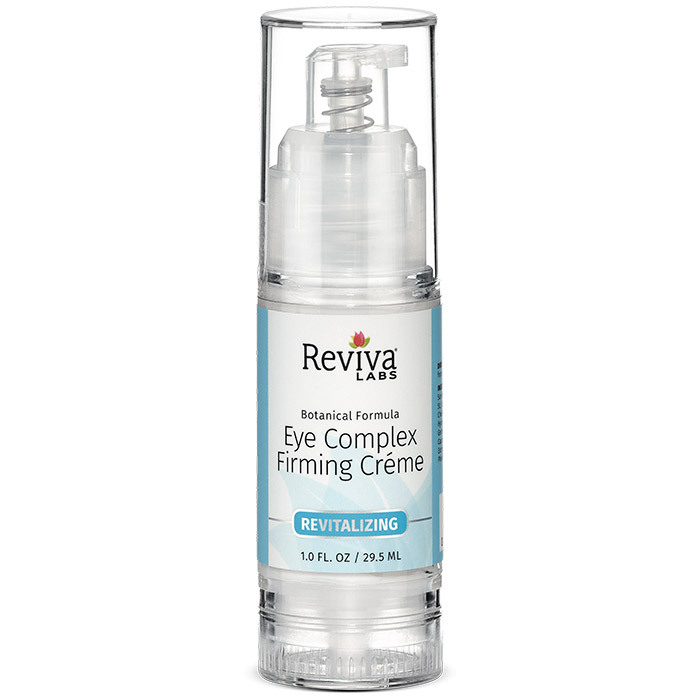 Thus in Reviva’s broad array, each product is formulated for a specific purpose. During Reviva’s early years, it was known as “The U.N. of skin-care discoveries”. With European affiliations, Reviva’s founder had selected the specialties of 12 different laboratories in 6 different countries, imported them in bulk and repackaged in retail sizes under the Reviva label. Years later, Reviva Labs’ own chemists – experienced with natural extracts – were able to reproduce the treatments, following Reviva’s exacting standards; adding the latest technological advances. Reviva Labs, a small company compared to the cosmetic giants, via it’s european affiliations and dermatalogical research, has introduced more skin-care firsts through America’s skin salons and health food stores, than most of the cosmetic giants. 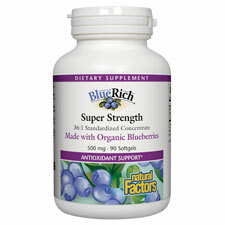 Looking into anti-aging supplements will not be complete without looking into anti-oxidants. One major factor that affects human aging is oxidation. 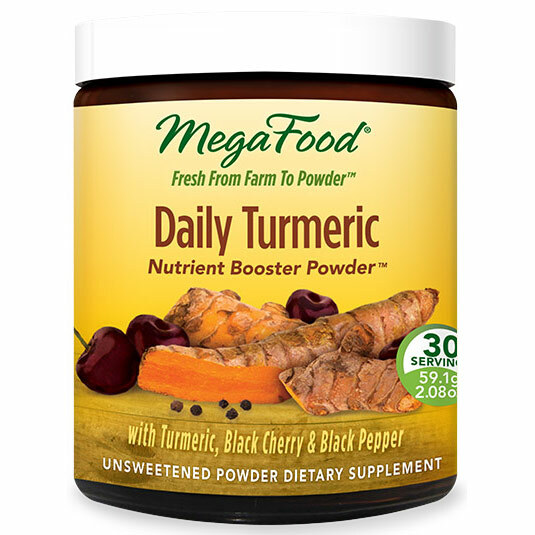 Thus, it is important that we take in a lot of anti-oxidants to combat this process. But what exactly is oxidation and why do we need anti-aging supplements through anti-oxidants? Oxidation happens when oxygen is burned and produces what is known as free radicals. Everything that has contact with oxygen is witness to oxidation. Thus, we see rusting in metals. In humans, we age. That is because free radicals are kept inside the body. These are molecules that are incomplete because of a missing electron. In its quest to find its missing electron to become stable, free radicals damage and destroy cells it gets contact into. The involvement of DNA worsens the problem, resulting in cell mutations, which cause cancer tumors. On healthy cells, free radical damage causes aging. Considering the level of free radical oxidative damage that accumulates in cells, it is important to include anti-oxidants as anti-aging supplements Without curbing the levels of free radicals in our body, cells cannot grow healthily – they die and do not multiply anymore, causing aging and ultimately death. Thus, it is important to scout for foods and supplements rich in anti-oxidants as they target the main cause of aging. Another option for anti-aging supplements would be hormone level increase or hormone replacement. This is because a lot of people believe that aging is also caused sub-optimal levels of hormones present in the body. It is said that as people get older, production and presence of some hormones in our body start decreasing. These hormones include include estrogen, progesterone, testosterone, melatonin, human growth hormone, androstenedione and DHEA. Moreover, at this period, levels of cortisol (also known as the stress hormone) and insulin tend to increase, causing such ailments as adult-onset diabetes. Human growth hormone, responsible for the stimulation of tissue growth which propels growth in our internal organs, skin, muscles, nerves, and bones slows down as we get older. Meanwhile, levels of melatonin which is utilized for sleep, decreases with age, making older people sleep with difficulty. 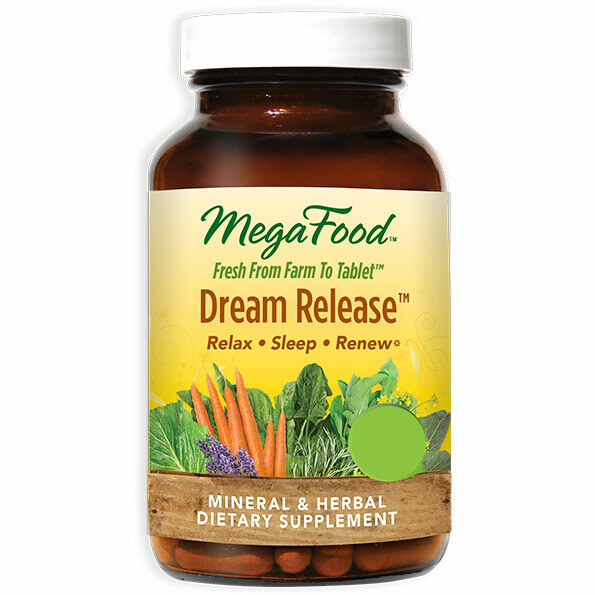 This causes their bodies to find it hard to repair tissues and function properly because of lack of rest. 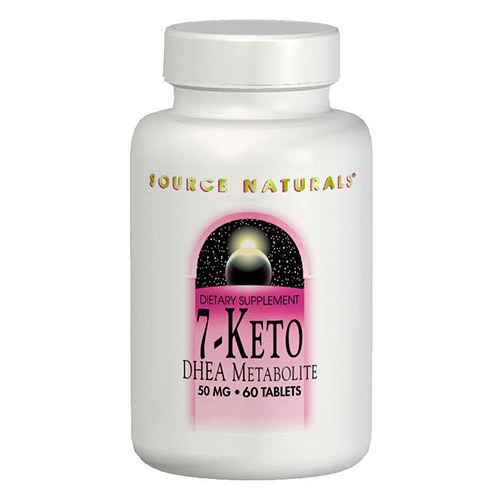 Meanwhile, DHEA which is considered the building blocks of testosterone and estrogen, boosts brain and immune system functions. With these linkages, it cannot be helped that a lot of people opt to have anti-aging supplements that include these hormones, or at least triggers that help increase the production of these hormones. It is also a practice for some that they undergo hormone replacement therapy aside from anti-aging supplements to combat aging. 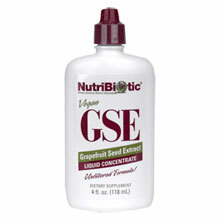 We have a good selection of hormone-infused products that will surely satisfy your urge for a younger, healthier body. 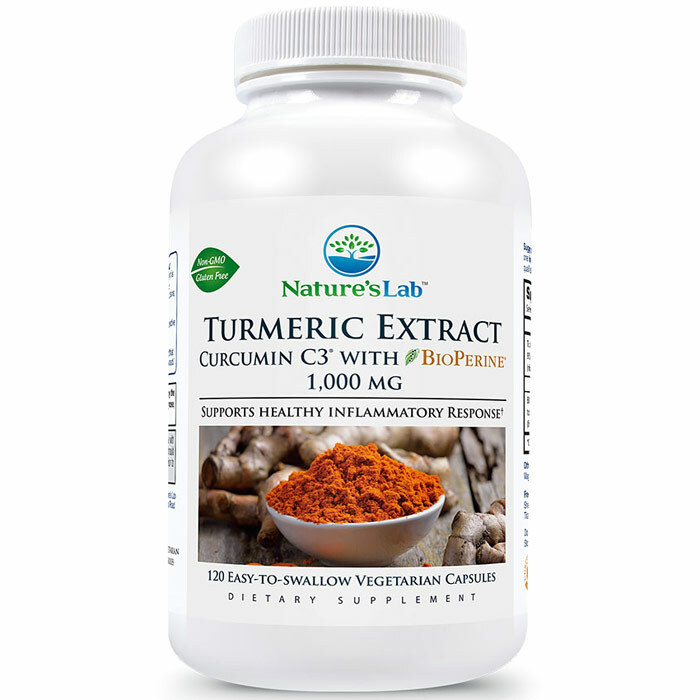 Nature’s Lab aims to be the top quality supplements for the needs of Americans wishing to enhance their pursuit of a happy, healthy, and active lifestyle. The goal of Nature’s Lab is to be the model of a great business, the continuing source of products for those wishing to lead a healthy life, and a window of opportunity for those looking for more information about health and nutrition. 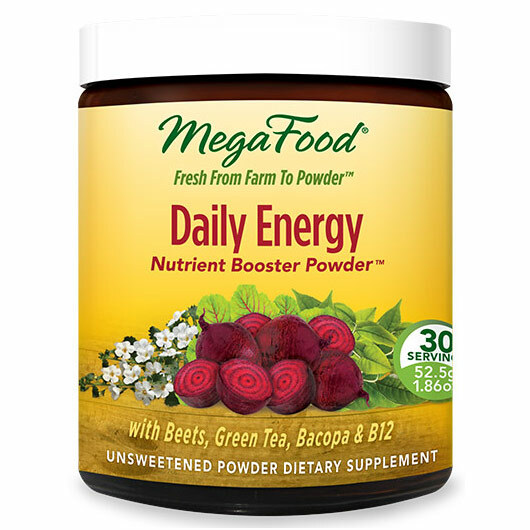 -Saving lives, reducing and reversing disease, supplementing active lifestyles – supplying customers with only the best products to ensure quality lives balanced with nutrition, exercise, and rejuvenation. -Science-based information system to educate consumers to make the best choices for overall wellness – a thorough forum and discussion panel supplied by experts in the field to support well-balanced, active, and useful information to every consumer. 1. It’s wild harvested and organic. While in the Patagonia region, our purchasers confirmed that Aura Cacia’s cold-pressed, organic rosehip seed oil is harvested from abundant wild populations of roses that need no fertilizers or pesticides. 2. It’s as fresh as possible. The high levels of essential fatty acids in rosehip seed oil are susceptible to rancidity, making it vital to have a direct-sourced, fresh oil. Once picked, rosehip fruits are separated from the leaves, washed and dried in a heated room. Next, the fruit is mechanically separated to reveal about 20 small seeds. The seeds must be used relatively quickly as they will oxidize if stored for too long. The seeds are ground into a powder, then cold pressed into oil. Then, the rosehip oil is packaged in a special clean room inside a refrigerated building to ensure the freshest oil possible — in fact, most oil is pressed only after Aura Cacia orders it. 3. It’s cold-pressed, not solvent-extracted. Rosehip seeds only yield a scant 3% oil, making it a rare and expensive commodity. The yield of oil can be increased if the seeds are extracted with chemical solvents, but it’s important to always use the cold-pressed version. 4. It’s packaged with care. Once rosehip oil (in large drums) arrives at the Aura Cacia facility in the United States, vitamin E is added and it is packaged in bottles with clean, pump-dispenser lids. This packaging helps keep it free from contaminants once you begin to use it. To make sure your rosehip is fresh as possible, store your bottle in a dark, cool environment, and use within six months of purchase. 5. It provides supplemental income to the Chilean people who harvest it. During harvest, a special bucket with a type of metal comb on the front is swept through the bushes, dislodging the rosehips into the bucket. During the harvest in Chile there are about 10,000 harvesters that pick the wild rosehips as supplemental income for their families. 6. It’s a natural skincare powerhouse. Rosehip seed oil is called a “dry oil” because it quickly and easily absorbs into skin, leaving no greasy residue due to the high level of skin-benefiting unsaturated fatty acids. 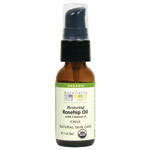 One of the constituents in rosehip seed oil is natural vitamin A (retinol), rather than synthetic vitamin A (retin A) used in many skin care products. John L. Zenk, M.D., is Chief Medical and Scientific Officer for Humanetics Corporation and President and Medical Director of Minnesota Applied Research Center, both located in Eden Prairie, MN. He has spoken nationally and internationally on the subjects of integrating conventional and complementary medicine, anti-aging technologies, evaluating the effectiveness of alternative medicine, and dietary supplement research and development. He is author of the book Living Longer in the Boomer Age, and co-author of the book Age Wise and is a frequent contributor to national media. He has served as Principal Investigator for 15 controlled clinical studies, three of which were recently published in national peer-reviewed journals, and has presented abstracts at the 11th World Congress for Food Science and Technology and the Federation of American Societies for Experimental Biology. 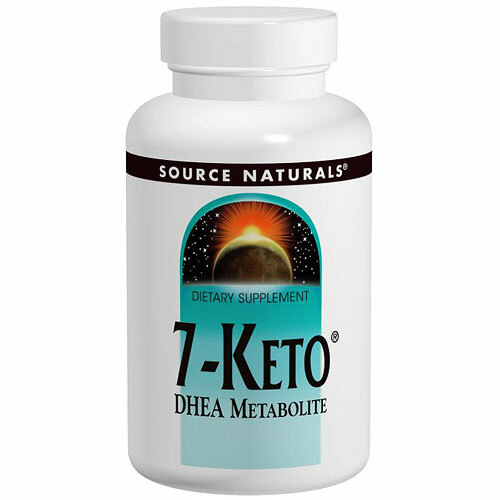 7-oxo DHEA (7-Keto™) is a naturally occurring compound that declines with age.2 Replacing this key metabolite helps promote a healthy immune system and maintains resting metabolic rate at levels that accelerate weight loss during standard weight reduction programs. Numerous changes occur in the immune system with advancing age, probably contributing to decreased immune responsiveness. Although all segments of the immune system are affected, investigators have most consistently identified declines in cellular or T-cell mediated immune function in the elderly. The decline in T-cell immune function is generally associated with an increased susceptibility to foreign organisms. For example, individuals with age-related declines in cellular immunity have an impaired response to vaccinations, making them more susceptible to health imbalances even though they have had their shots. Age-related weight gain and obesity are approaching epidemic proportions in our country.5 Weight gain is a disorder of energy balance involving energy intake and/or expenditure. Low energy expenditure, a drop in resting metabolic rate (RMR), is a challenge during most weight loss attempts due to age, calorie restriction, lack of physical activity or a combination of factors. RMR represents 60% of total daily energy expenditure. Our life expectancies will likely be longer than those of our parents, and our quality of life during those years will depend on how well we take care of our bodies now. Undoubtedly, the science of aging will give rise to new and exciting technologies to help us age more gracefully and healthfully. 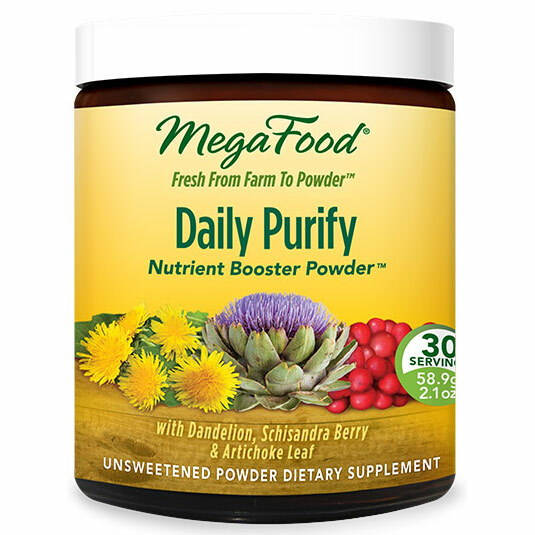 Maintenance of healthy immune function is keenly needed for improved quality of life in the elderly. Dietary manipulation and supplementation has been identified as a method of immune system renewal, and supplements such as 7-Keto may play an important future role as immune system modulators. 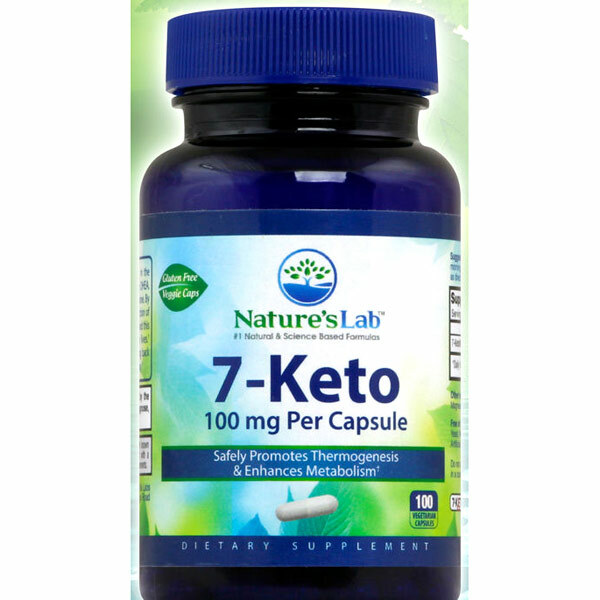 Moreover, the addition of 7-Keto to any weight loss program will offer vital support of energy expenditure and help with the attainment of a manageable and healthy weight into our older years. 1. 1995 White House Conference on Aging, ?Executive Summary: The Road to an Aging Policy for the 21st Century,” February 1996: 17-18. 2. Marenich LP. Secretion of Testosterone, Epitestosterone, Androstenedione, and 7-Keto-Dehydroepiandrosterone in Healthy Men of Different Ages. Prob Endokrinol. 1979; 25(4): 28-31. 3. Ginaldi L, De Martinis M, D?Ostilio A, Marini L, Loreto MF, Quaglino D. Immunological Changes in the Elderly. Aging 1999; 11(5): 281-286. 4. Zenk JL, Kuskowski MA. The Use of 3-acetyl-7-oxo-dehydroepiandrosterone for Augmenting Immune Response in the Elderly, Abstract Presented at the meeting of the FASEB, April 17, 2004, Manuscript submitted for publication. 5. Flegal KM, Carroll MD, Ogden CL, Johnson CL. Prevalence and Trends in Obesity Among US Adults. 1999-2000. JAMA 2002;288:1723-1727. 6. Astrup A. Thermogenic Drugs as a Strategy for Treatment of Obesity. Endocrine 2000;13(2):207-212. 7. Zenk JL, Leikam SA, Kassen LJ, Kuskowski MA. A Prospective, Randomized, Double Blind Study to Evaluate the Effect of HUM5007 and 7-oxo DHEA on Resting Metabolic Rate in Overweight Adult Men and Women on a Calorie Restricted Diet, Abstract Presented at the meeting of the FASEB, April 17, 2004, Manuscript submitted for publication. 8. Kalman DS, Colker CM, Swain MA, Torina GC, Shi Q. A Randomized, Double-Blind, Placebo Controlled Study of 3-Acetyl-7-Oxo-Dehydroepiandrosterone in Healthy Overweight Adults. Current Therapeutic Research 2000;61: 435-442. 9. Zenk JL, Helmer TR, Kassen LJ, Kuslowski MA. The Effect of 7-Keto Naturalean on Weight Loss: A Randomized, Double-Blind, Placebo-Controlled Trial. Current Therapeutic Research 2002; 63:263-272. 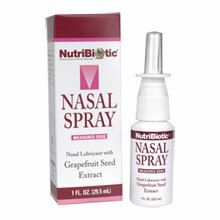 In 1980, NutriBiotic was founded based on the principle that everyone deserves good health. 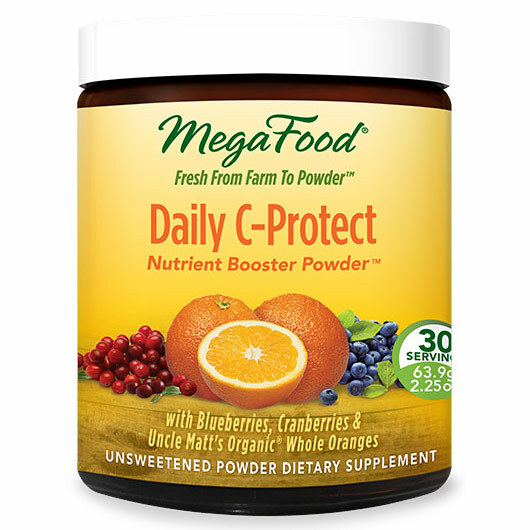 Inspired by the research and recommendations of two-time Nobel Laureate, Linus Pauling, Ph.D., we began work on development of a variety of forms and dosages of Vitamin C and other nutrients. 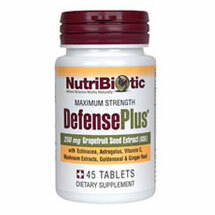 NutriBiotic felt that the public should have the best possible variety of the best possible nutrients at the best possible price, and their initial successes with their family of products showed that you thought so too. Soon after NutriBiotic began filling the need for quality nutritional supplements, NutriBiotic found another need — the need for high quality, nutrient dense protein for the chemical and food sensitive individual. 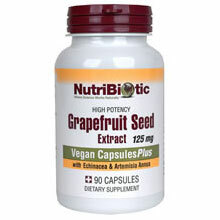 In 1987, NutriBiotic pioneered the process and use of grapefruit seed extract. You will find the fruits of our labors in a range of products including our skin cleansers, shower gels, bubble bath, dental gels, deodorants, body and foot powder, liquid concentrate, CapsulesPlus, and more. NutriBiotic stands committed to providing the very best for you and your family and is pleased to be able to offer you an ever-expanding range of quality nutritional supplements and personal care formulas developed with the intent of protecting and enhancing your health. Many nutritional supplement companies today claim to be based in science, yet few define what that really means. Quality of Life Labs has a very simple, yet exacting, scientific standard: 100 percent of the ingredients used in its formulas are backed by human clinical studies and are delivered in doses consistent with the supporting research. In practical application, this means that even if an ingredient has great supporting test tube and animal studies, Quality of Life will not use it unless it has also been the subject of positive human clinical research. Why? Many times ingredients that perform well in a laboratory setting do not hold up under the scrutiny of human clinical studies. Being dedicated to making products that work means being dedicated to human clinical research—no ifs, ands or buts. In 1977, Steve Yamada founded Maypro as a distributor of top-quality nutraceuticals and fine chemicals to the United States. Over the years, Maypro introduced many of today’s specialty blockbuster ingredients—such as CoQ10, glucosamine, chondroitin and alpha lipoic acid—to the American marketplace. Kinoko 750 100ccIn the late 1990s, Yamada became particularly excited by AHCC, a hybridized medicinal mushroom extract backed by dozens of studies published in peer-reviewed journals. At the time, however, few companies were willing to risk launching a brand-new, proprietary product that consumers had never heard of. In 1998, Yamada established Quality of Life Labs to provide American consumers with access to AHCC and other life-changing nutraceutical ingredients. For 15 years, Quality of Life has been the leader in bringing clinically backed ingredients from all over the world in finished product form to the U.S. market. Even though today Quality of Life operates as an independent company, its relationship with Maypro provides it access to unique, proprietary and science-backed ingredients. 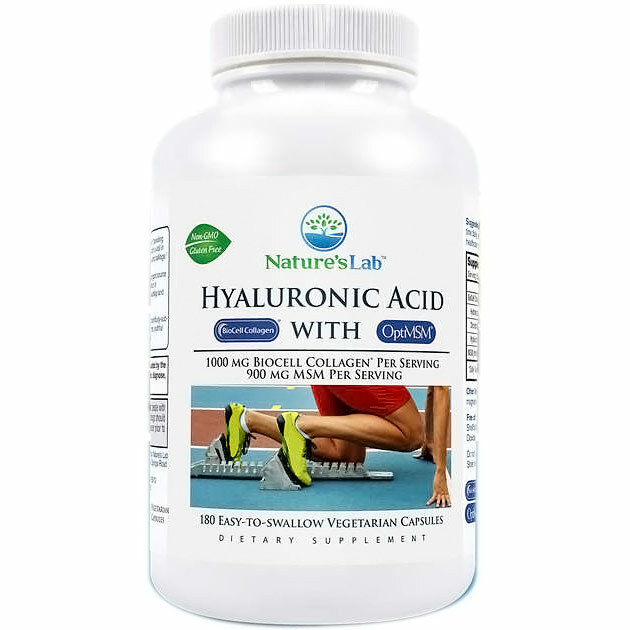 AHCC® hybridized medicinal mushroom extract, the world’s most researched specialty immune supplement (2002). 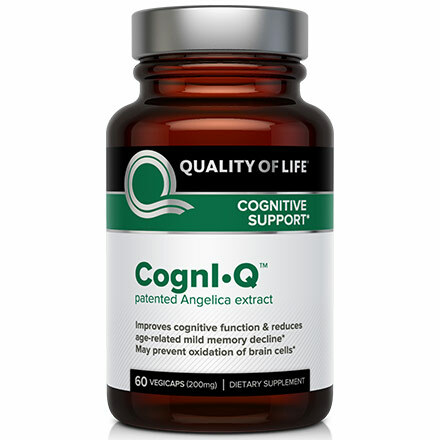 Oligonol®, the first commercially produced low-molecular-weight polyphenol, with documented anti-aging effects (2007). VitaPQQ 100ccVitaPQQ™, the first dietary supplement ever to feature the newly discovered vitamin PQQ, which preserves mitochondrial function (2010). Other clinically supported products in the Quality of Life line include: Allerfin™, BoneCal™, Branched Chain Oligonol (BCO)®, Cardionase™, CardioChol®, CognI•Q™, CoQ10-SR™, Deodorex®, Genisol®, ImmunoComplex®, Peptisol™, ProbioPure™, ProstaCell®, Resveratrol-SR and Pure Balance™ Serotonin.